If you have updated your iPhone to iOS 6, you have probably noticed that, among other changes, the way you can now interact with the App Store is quite different from before. You have probably also had the chance (not) to appreciate the absolute, mind-boggling slowness of the App Store after said update. Not only connecting to the store as soon as you launch the app, but also checking your updates and searching for stuff takes so long you could go to Easter Island, make tea and come back and your screen would probably still be “loading”. 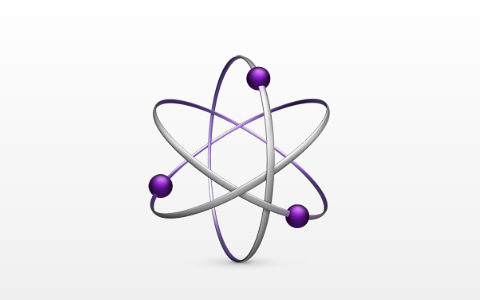 The issue is caused by the Genius for apps feature that is activated by default after updating the iOS. Do you feel that this Genius feature is actually more of a bother than something you will thoroughly enjoy using? What can I say? You have my sympathy. But now for the bright side: deactivating Genius to start browsing the App Store from within your iPhone again without enduring the longest loading times is actually very easy. Most of you must have figured out how to do it by now. However, some might be having a harder time to find the right settings, and for the users that are still struggling we have this quick guide. So you want to deactivate Genius? All right: just follow these steps, this is how you do it. 1. Launch the Settings app and look for the Privacy option. Tap on it. 2. 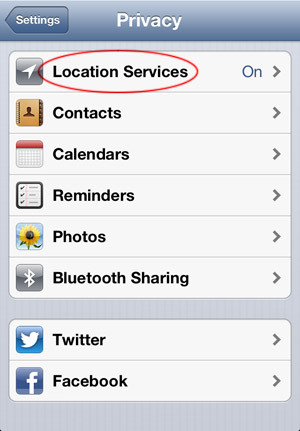 You will need to make changes to the settings of your device’s Location Services. 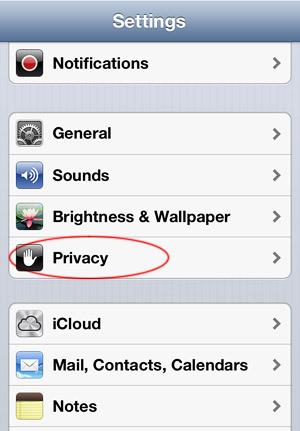 Select the option: it is the first one inside the Privacy menu. 3. Don’t just go and deactivate your Location Services: most photo apps heavily rely on them and you wouldn’t be able to use the apps if you turned them off — and anyway, this wouldn’t serve our specific purpose. Instead, scroll all the way down to System Services and tap on it. 4. Inside the System Services menu, set the Genius for Apps option to “Off“. And that’s it: now you don’t have to go to Easter Island anymore to make tea while the App Store is loading forever. Do the above changes. Then press home 2x and scroll through currently open apps to App Store. Hold finger on icon and tap the minus sign on App Store when it comes up. This will totally close it. Then launch App Store app and you should be good. Yes it really works. Thanks for saving me from this minor nightmare. I did all this and still doesn’t work 🙁 reset my phone and everything … Please help !! I did it and it worked for a while. Then it started all over again. Any ideas? What are the fellows experiencing this problems using? What iPhone model? 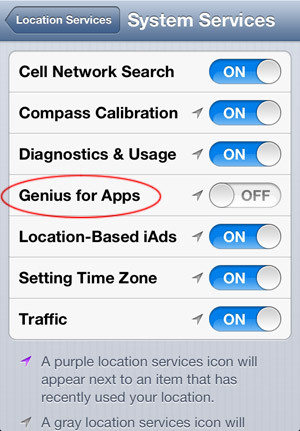 This does not disable genius on my iPhone 4S It only disables genius from using location services. Genius still runs and slows down the AppStore after disabling through location services. The AppStore does seem to run a little quicker now but it’s still incredibly slow compared to the former AppStore. I wish there was a way to disable genius completely. So far I haven’t found one and am doubtful that apple programmed a way to disable it after enabling it. Come on Apple! The only thing I can think of is to turn off genius in iTunes and then sync. Have yet to try this ad I’m not sure if it applies to apps. Anyone know? I am constantly ploughing through threads like this to see if anyone has come up with another solution. Like the guy above turning it off made my Internet speed faster on iPhone 5 but not my app downloads. I’ve tried everything suggested from DNS to genius to Facebook plus all the usual hard resets etc. the App Store and pod casts are still incredibly slow. Since the Browsing speed of safari and App Store are fine I can only think there must be some sort if port forwarding issue with downloading from the App Store. Either that or apple likes to pull these stunts every now and again to invoke more feedback for data mining or bad publicity just to keep people talking apple. Either way they’ve really broken the last straw with me. FU apple. Seriously. U know this is an issue. Come out and talk about it. I tried the above but it didn’t disable the genius app so I turned my iPad off and on and my App Store came back to normal. It worked for me only after I hit the home button 2x to see what apps were asleep and shut down the App Store. The next time I launched the App Store everything was back to normal and genius was off. Thank you, thank you!!! My goodness, what an improvement in the response time. 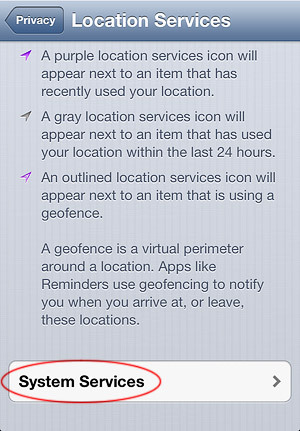 When I went to location services it had everything but genius for apps (no-off). So I still have the problem ,how do I turn it off . Can,t go to the app store . Just got this darn thing a few days ago and need help. When you say hit home button 2 times which is the home button?? I did the first part going into Privacy area and turning Genius off………..